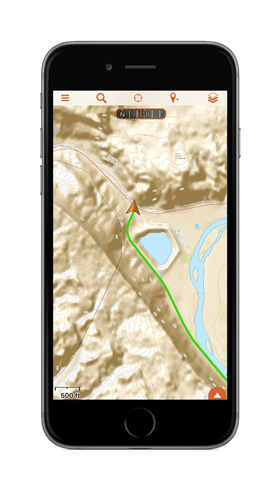 For many people today, maps are just a way to find the nearest Starbucks, but for those inclined to wander they are as enchanting as any treasure. 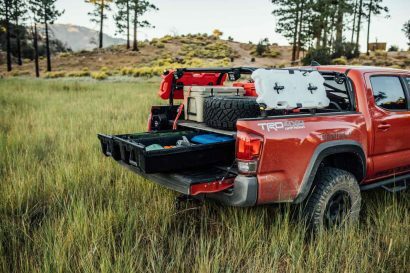 For us, the roads and topography are more than just features drawn in ink, but glimpses of adventures to mountain lakes, or the perilous shelf roads of long forgotten tracks. Of course these sorts of things don’t just show up on your average gas station map, and often times finding these great routes required changing from map source to map source to find our way. Thankfully, due some big news from Hema Maps, that may all be changing. 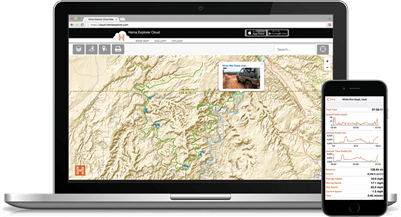 As of this morning, Hema has officially released their North American Explorer app. 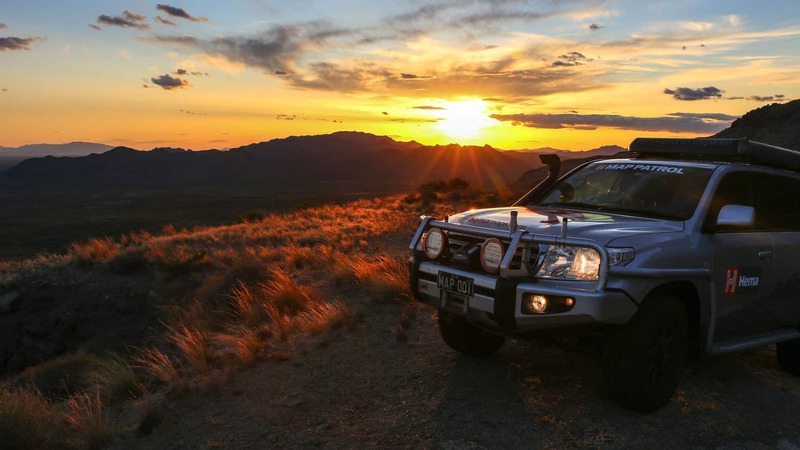 This navigation tool is based on the same tried and tested platform used by thousands of travelers in Australia, but it has now been focused on four-wheel drive tracks in the United States, Canada, and Mexico. 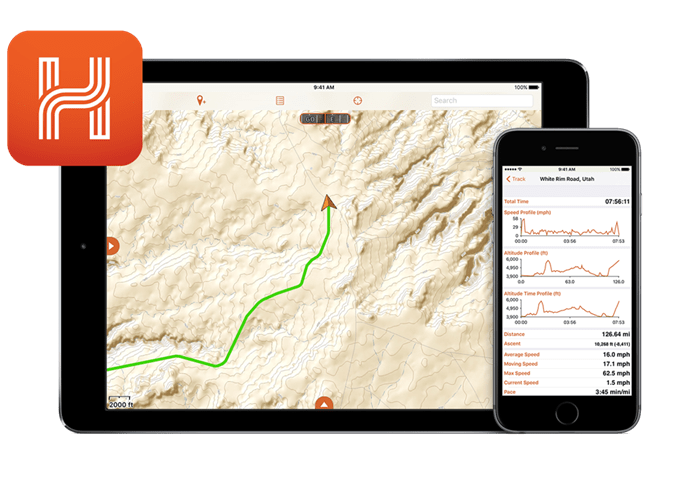 It features an easy to use interface with plenty of planning and recording options including QuickRouting, folder organization of waypoints and tracks, geotagged photos, real time offline tracking on your device, and of course a range of offline map layers which can be overlaid and switched to give you a full picture of the area. For us though, the big difference is Hema’s Explorer Cloud. 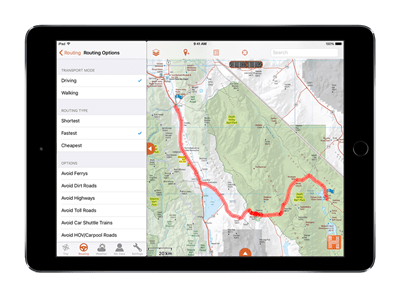 This system allows you to upload and store all of your planned trips, recorded routes, and photos to their well established online database. From there you can make them public, send them to friends, or be greedy and keep them to yourself. The best part though, is that once you have become a cloud member (for free), you can search and download any track made public by other users FOR FREE. Hey, did we mention all those tracks are free? We love this community sharing concept and have already seen how it encourages people to get out and enjoy nature without the fear of getting lost. 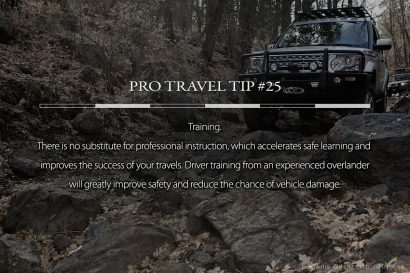 In addition to all the routes published by other users, you also get access to the trips completed by the Overland International and Hema Maps teams. So far they include several tracks from Texas to the California coast and even a route all the way to the Arctic Ocean, but they’ll soon be joined by two huge additions; New Mexico to the Arctic Circle, and Prudhoe bay to Cabo San Lucas. 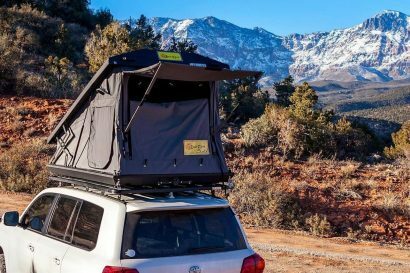 Each will be available in state by state sections where you can see the American, Canadian, and Mexican back country by dirt roads. With all these resources and the global sharing community, their app store price of $19.99 seems like one heck of a deal to us. It is currently available on iPhone, iPad, and Apple watch, with Android smart phones and tablets to be released very soon. We’re hearing rumors of the next few weeks. To learn more about the app or make the purchase, check it out here on the app store, or read more on its features and capabilities here.